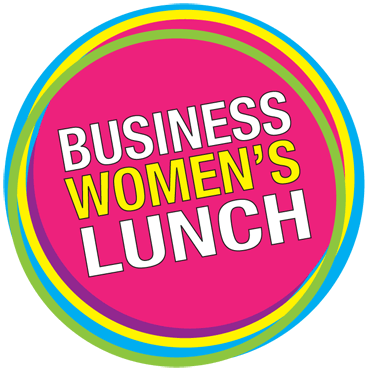 Wednesday 8th May 2019 12 PM - 2:30 PM The Ivy Ballroom George St Sydney Join us for the 2019 Business Women's Lunch! Now in its 10th successive year,. 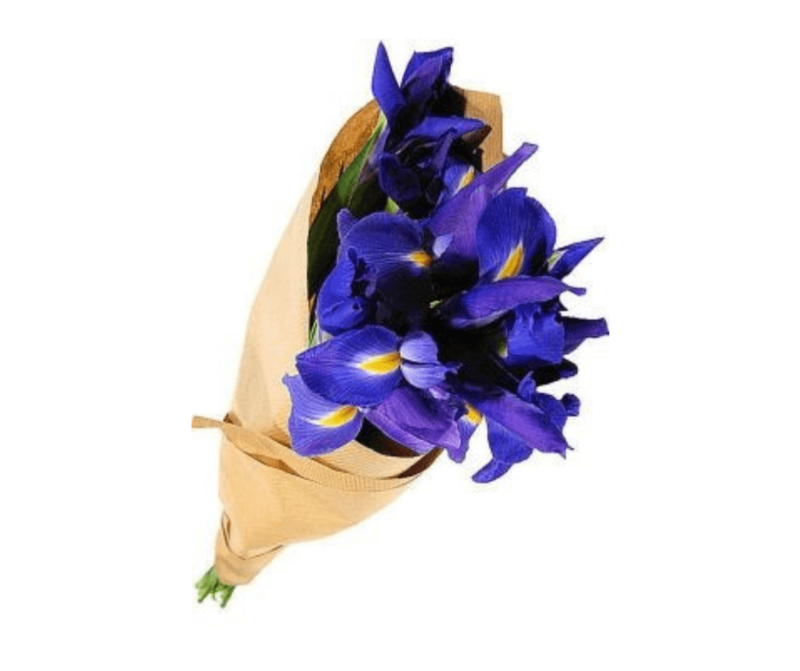 We’d like to introduce you to a local Sydney florist called Flowers Across Sydney who has very generously selected Odyssey House NSW to be their local charity of choice.